There’s one thing that online recognition programs can do for you over the regular, everyday interactive recognition practices. Recognition programs produce data – lots of data. And that’s why I want to highlight 3 factors around recognition data that all begin with the letter “V”. Understanding them should help you see the benefit you can obtain from them if you’re not already drawing upon them. I think most of us who manage or are involved in recognition programs, can get a little overwhelmed with the amount of data recognition programs actually produce. When you look at volume with data you’re looking at the amount or quantity of recognition activity generated from a recognition program. Here’s a snapshot of the volume picture for you to consider. number and percentage of recognition activities, such as e-cards, nominations made, recognition messages sent, points given, awards nominated and approved, etc. where and who the recognition came from; etc. Velocity is a fascinating metric to look at. This is the measure of how fast the program data is coming in. With your recognition program data, you would be looking at the speed with which recognition occurs. In this case, velocity looks at whether the recognition being given is evenly and consistently done over a specific period of time. Or, are you noticing that users of the program are only giving out points, monetary rewards, or other tangible rewards, all at the end of a budgetary period? Your response to these data outcomes communicates “volumes” as to the mindset of your recognition program users. Users might need to receive some refined and clearer expectations, perhaps better communication messaging on program purpose and intent, and even receive some targeted education on best ways to use your programs. Variety is probably the easiest term to understand in this three-way data mix. Variety, as you might expect, looks at the amount of recognition given from the different types of recognition programs offered and the different forms of data produced. This is the diversity factor in data management. Some data will be binary and numerical in nature – it either happened or it didn’t, and then by how much and how often. Other measurements will be qualitative such as sentiment – neutral, positive or negative – and overall perceptions of recognition effectiveness. My purpose in sharing these 3 “V” factors is to point out that you need to be looking beyond quantity. You need all three along with other analytic tools. What I want to highlight is the fact that It’s time to go beyond volume – the quantity. That’s standard. Get your Information Tech folks or business analysts, if an internally designed program, or your vendor, if an externally run recognition program, to pull or show how you can generate the other two types of data in the reports created. Or maybe the data can be pulled and then manipulated to provide volume, velocity, and variety. Volume – tells you how much recognition is happening, who received it and gave it, hopefully why it happened, where it came from, and when. 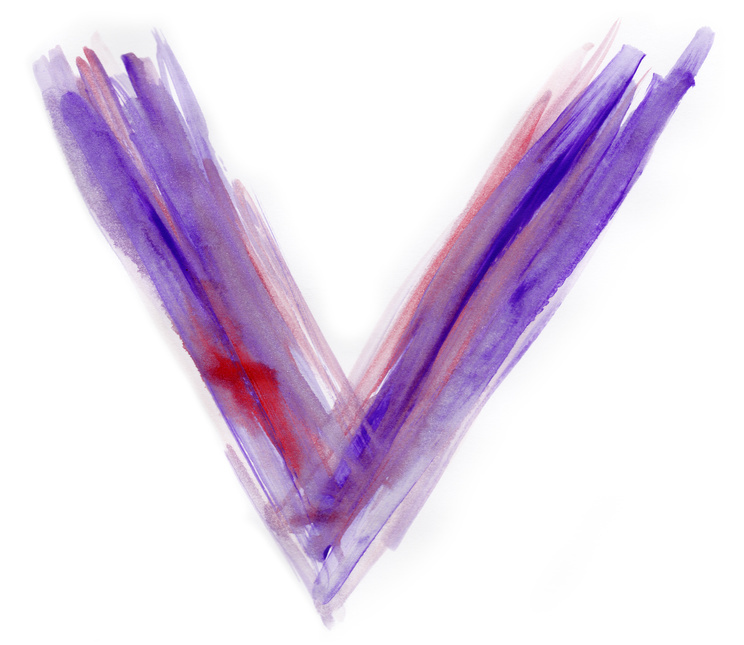 Velocity – tells you how fast the recognition is happening with its implications for whether it is meaningful recognition or not. Variety – tells you the different types of recognition data happening from different types of programs in both quantitative and qualitative formats. Your goal is to create a “V” for victory as you start looking at the impact and meaning from using each of these three data points. Reflective Question: Are you using all of the data potentially available to you through your recognition programs?